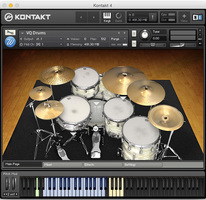 VQ Drums, Virtual Drum/Percussion from Wavesfactory. 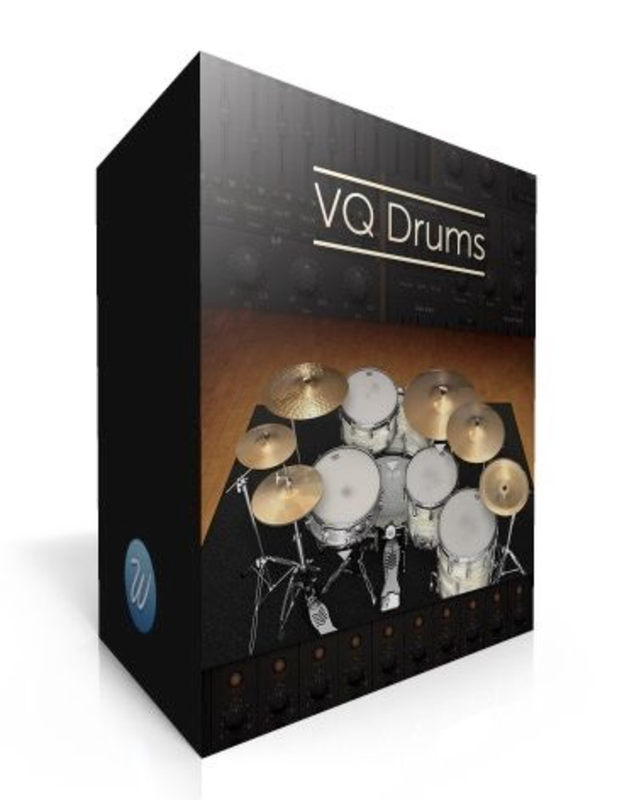 Wavesfactory has released VQ Drums, a Ludwig Hollywood drum kit from 1964 for Kontakt available at half-price until November 30th. 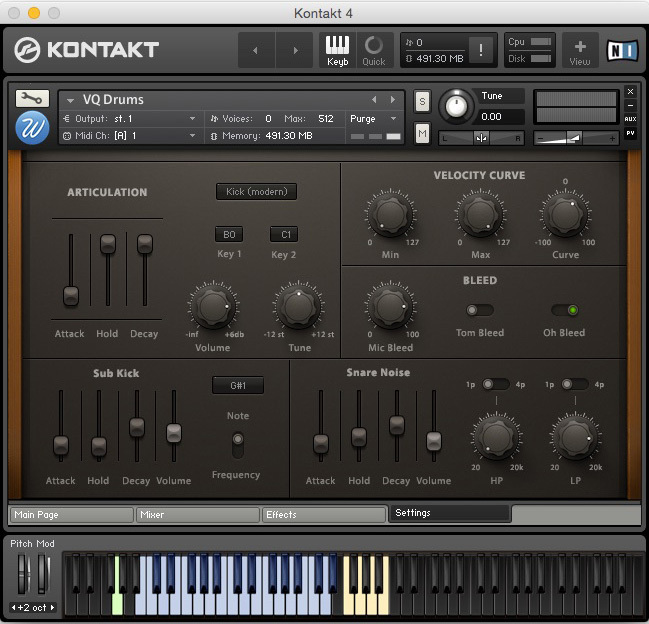 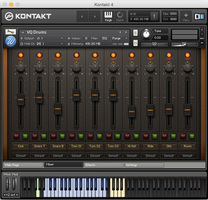 VQ Drums is a sample library for Kontakt 4 (and above) that features a 1964 Ludwig Hollywood drum kit recorded with 10 microphone positions in a wooden studio. 2 kick beaters, 2 snares, 3 toms, 1 hi hat, 2 ride cymbals, 2 crash cymbals, 1 china and 1 splash including 1954 WFL Buddy Rich snare, 1970 Ludwig Supersensitive, Constantinople and K cymbals from the 1920s, 1940s and 1970s, played with Jason Bonham signature sticks. 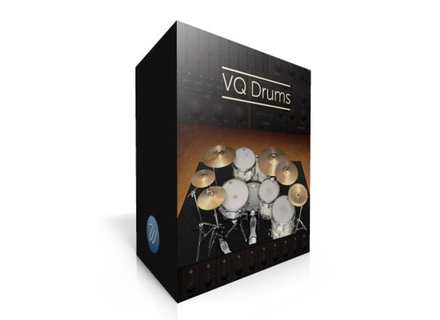 VQ Drums is available now for a special introductory price of €24.95. 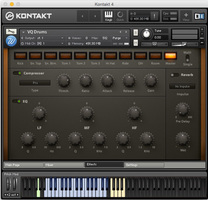 It will go full price at €49 on November, 30th. Ableton Link now available in beta Ableton has announced that its new technology, Link, is now available to test as part of the latest free Ableton Live beta release, Live 9.5.1 beta. 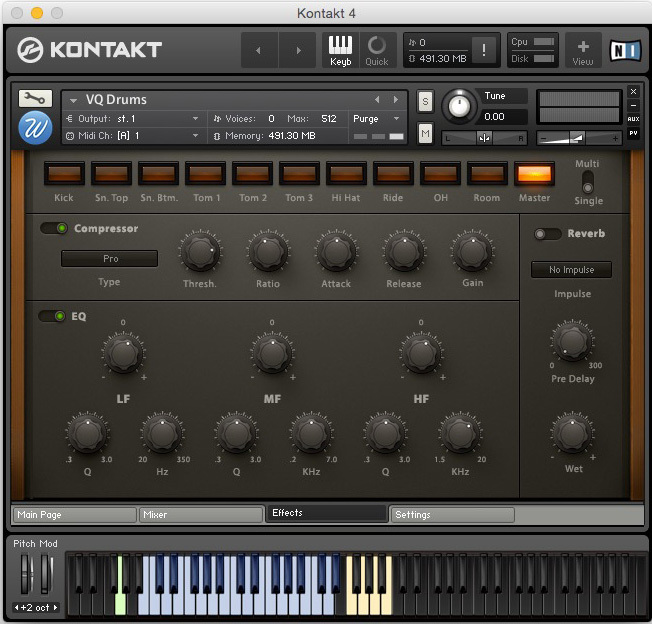 jBridge updated to v.1.74 Plugin wrapper/converter jBridge has been updated to v1.74 to best fit the latest Windows versions. 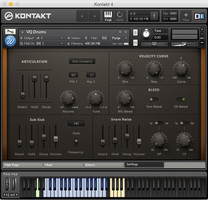 Slate Digital presents the FG-Bomber Slate Digital has released the FG-Bomber, an analog-modeled dynamic impact enhancer.